Kids will be kids, and so its not unusual for mouth injuries to occur. 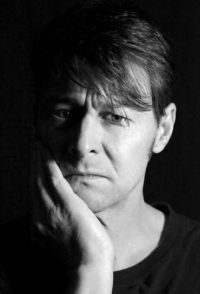 In this blog post, we will briefly look at some of the most common dental emergencies that you might come across, and how to deal with them in the right way. Knocked out teeth are more common than you think, especially in children that play contact sports or like a bit of rough and tumble with their friends. Find the missing tooth then clean it off with some milk. Be careful not to remove any tissue fragments or touch the root of the tooth. Try to position the tooth back into the socket and then put some gauze over it. If you can’t get it back in the socket, you’ll need to keep the tooth moist in some milk or saline. Teeth can usually be reinserted into the socket within an hour, so it’s important to get to the dentist as soon as you can. 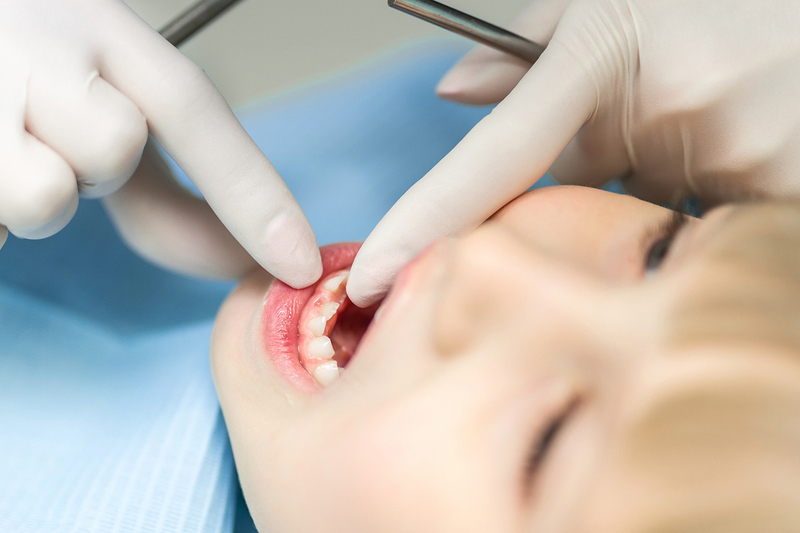 Chipped teeth often happen when a child falls over and hits their mouth on a hard surface. If your child has chipped a tooth and tells you that it is sensitive or sore, this means that the nerves are exposed. Rinse their mouth out with warm water and then put a cold compress on the side of your child’s face to help with swelling. Find the missing part of the tooth as this can sometimes be attached back in place. A toothache in a child is usually a sign of something stuck in between their teeth or tooth decay. If your child complains of a toothache, rinse their mouth out and floss between each tooth to release any food that might be hiding and causing the pain. If the pain is still there, book in to see your dental team to get things checked out. 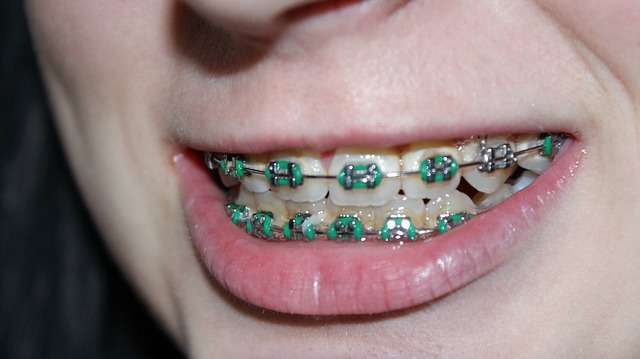 Broken or dislodged braces can become very uncomfortable for your child. Have a look in their mouth to see what could be causing the problem. If you see any loose wires, try to gently and carefully move them back into place to make things more comfortable. 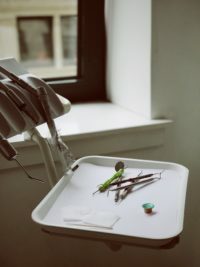 Only your dental practitioner will be able to correct any problems, so just cover up any loose edges with gauze or cotton wool until you can get an appointment. If your child has been in an accident and you believe that their jaw could be broken, you’ll need to get to the hospital or your dental clinic straight away. Use a cold compress gently on the side of your child’s face to help reduce swelling in the meantime. The most important thing to remember when you have a dental emergency with your child is not to panic. Do the best you can to deal with the situation at home according to the advice we have given you, and then call your dental practitioner to make an appointment. 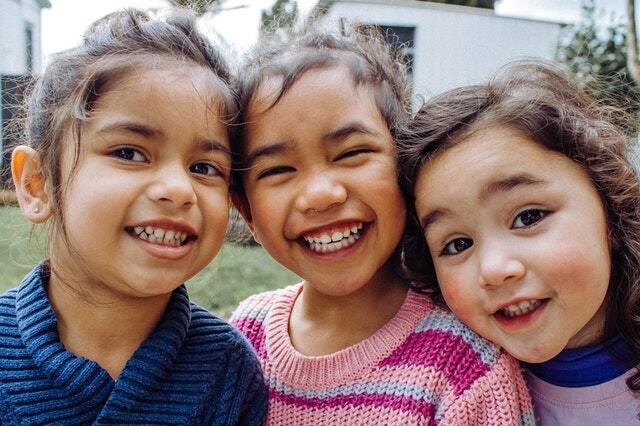 Our team here at Coburg Hill Oral Care have dealt with numerous kid dental emergencies, and we’ll be happy to check things out and get your child back to feeling 100%. Visit our clinic or give us a call on (03) 9041 5301 and we’ll fit you in and soon as possible.